Zero-emission cars are for many the ultimate goal in green motoring: a vehicle that produces no harmful emissions from its tailpipe, or indeed, one which has no tailpipe at all. 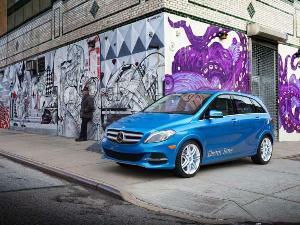 Currently, zero emission cars fall into two distinct categories. 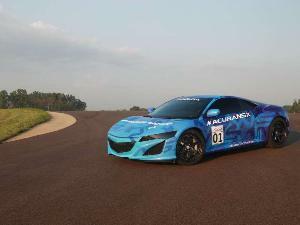 The first are hydrogen fuel cell models which make use of a chemical reaction to produce electricity by combining hydrogen with oxygen (producing water vapor as a by-product). 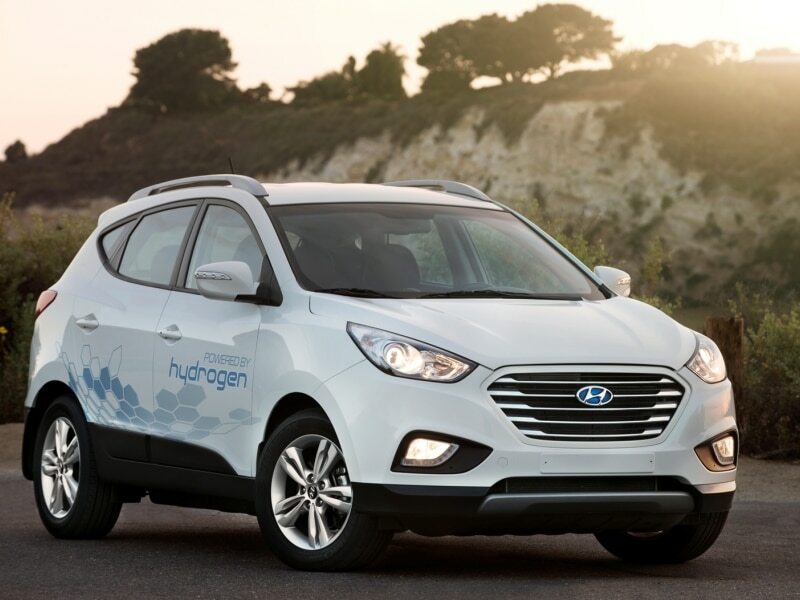 Very few of these models are on the roads, due to both high development costs and a lack of hydrogen infrastructure. Much more common - but still relatively rare - are battery-powered electric cars that are recharged by plugging in to the existing power grid, which produce no emissions of any kind. 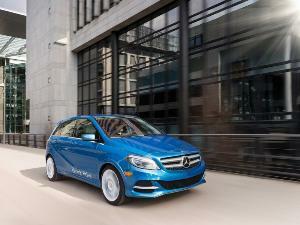 Let's take a look at 10 of the leading zero emission cars you can current buy in 2015. 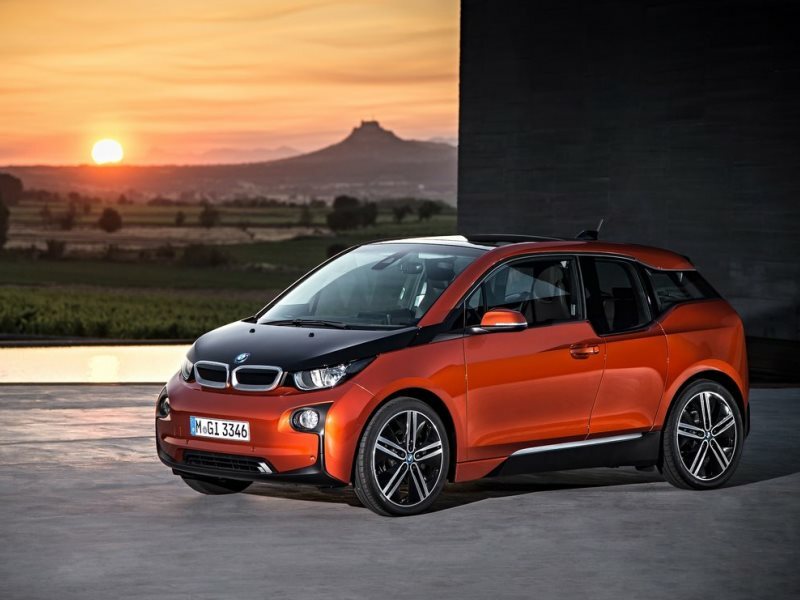 The 2015 BMW i3 is the automaker's first full-on foray into the electric vehicle market, and as might be expected from the innovative automaker the i3 walks a different path than many of its battery-powered contemporaries. 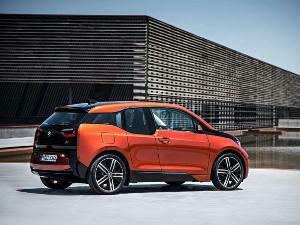 The BMW i3 features a rear-wheel drive layout that offers better handling than one would expect from a compact electric car, and it also comes with 170 horsepower and 184 lb-ft of torque and a driving range of roughly 80 miles on a single charge (which can be pushed to almost 95 miles when driven gingerly). 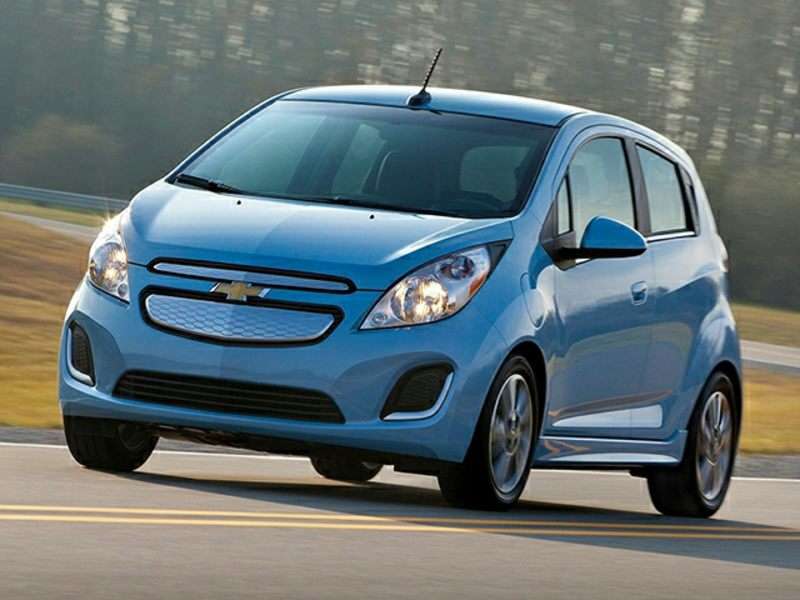 Unlike the BMW i3, the 2015 Chevrolet Spark EV isn't a purpose-built battery option but a conversion of the company's popular subcompact hatchback. 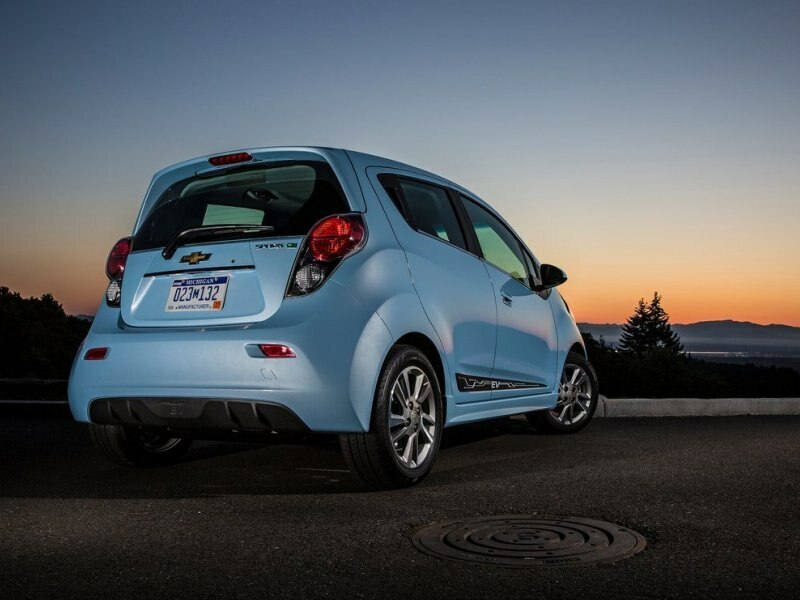 The Chevrolet Spark EV's electric drivetrain is quite a step up over the gas version, what with 140 horsepower and a stunning 327 lb-ft of torque on tap, although with a seven hour recharge time with 240 volt power the Chevy falls behind its rivals in terms of topping up the battery. Still, the Spark EV is compatible with much faster DC charger technology, and it's good for 82 miles of driving once the battery has been fully replenished. The 2016 Toyota Mirai joins the list of zero-emission cars this year as Toyota's first real foray into hydrogen fuel cell technology. 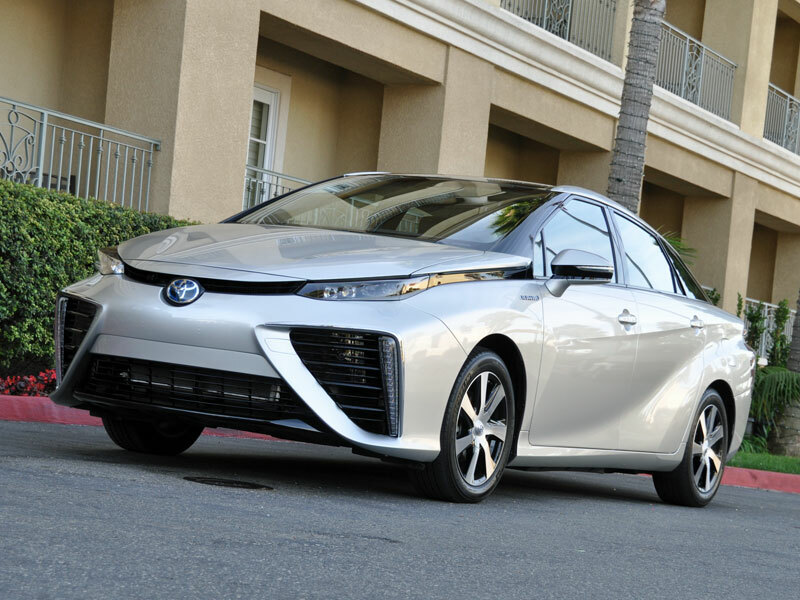 The Toyota Mirai sedan, like the Tucson Fuel Cell, is a lease-only model exclusively offered in California, and yes, it bundles hydrogen costs in with the lease fees. 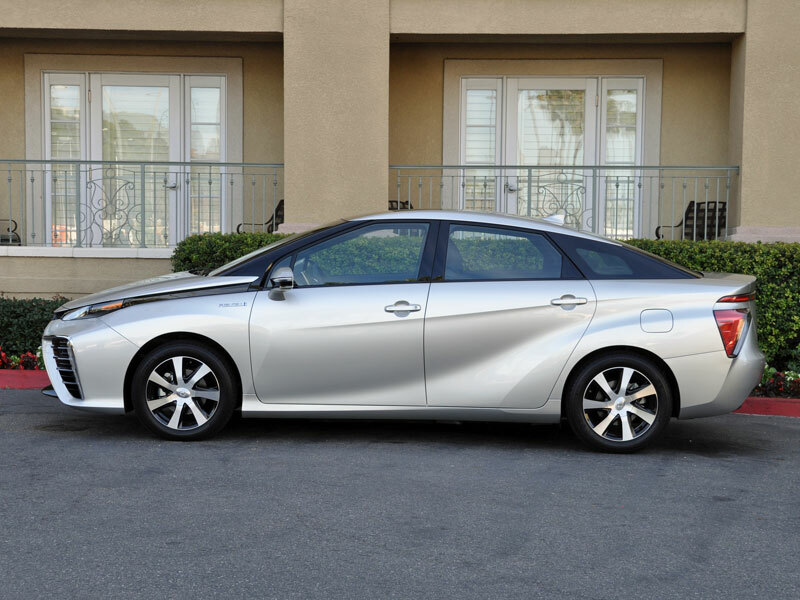 A 300 mile range is paired with 153 horsepower from the Mirai's motor, and while its heavy curb weight keeps performance staid, the Toyota is a comfortable mid-size option with funky look-at-me styling that draws attention to its futuristic mission statement. 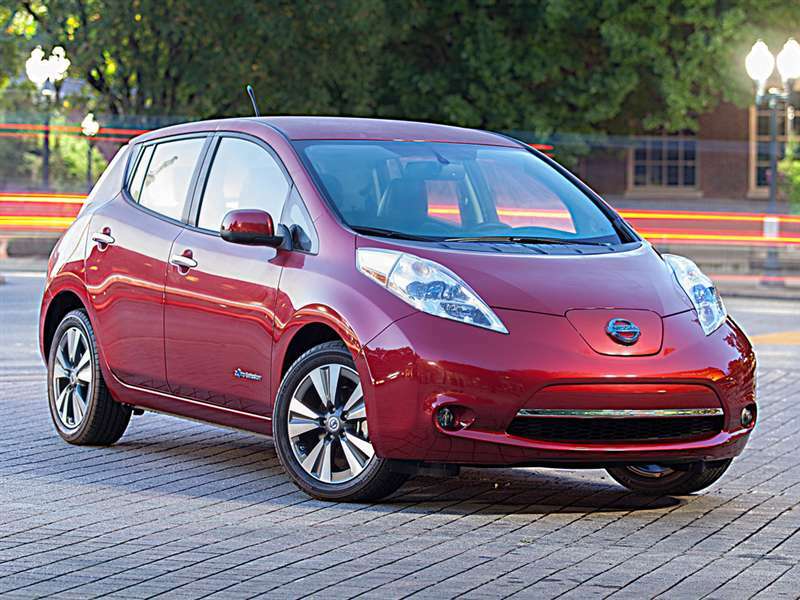 The 2015 Nissan LEAF is the latest version of what can be termed the most successful pure-electric vehicle on the market. The subcompact Nissan Leaf offers a four-door hatchback design that is priced affordably and available across the country, which is not always the case with battery-only automobiles. The Leaf is motivated by a 107 horsepower electric motor that also generates 187 lb-ft of torque, and depending on which model you purchase you are looking at a charge time of between four hours and just over 30 minutes. Once full, the Nissan's battery provides 84 miles of driving. The 2015 Volkswagen e-Golf promises almost all of the practicality of the gas-powered four-door Golf hatchback, but with the added bonus of being a zero-emission car. For the most part, the Volkswagen e-Golf does a very credible impression of its fossil fuel counterpart, only quieter, with even its cargo space measuring out the same. 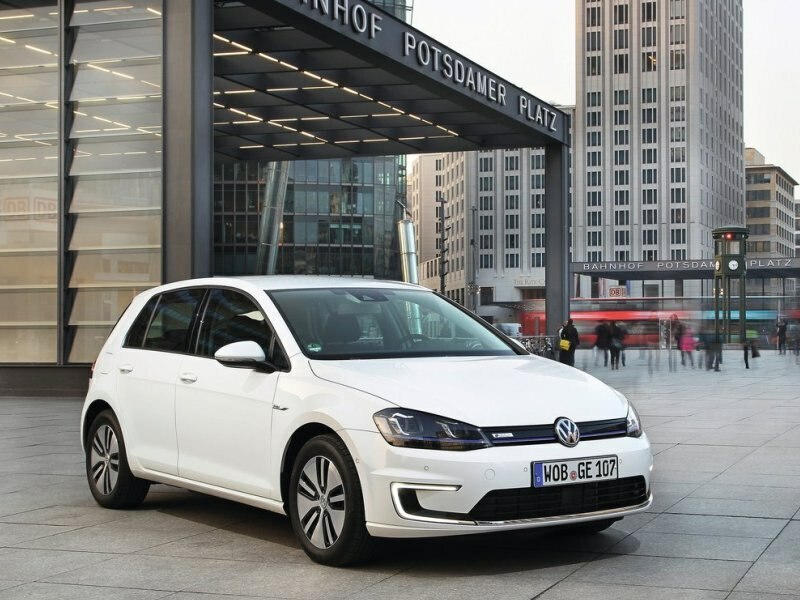 83 miles of driving car be done on a single charge, with the car's on-board charger offering four hours of plug time before registering as fully topped-up, and the e-Golf benefits from 115 horsepower and 199 lb-ft of torque from its electric motor. 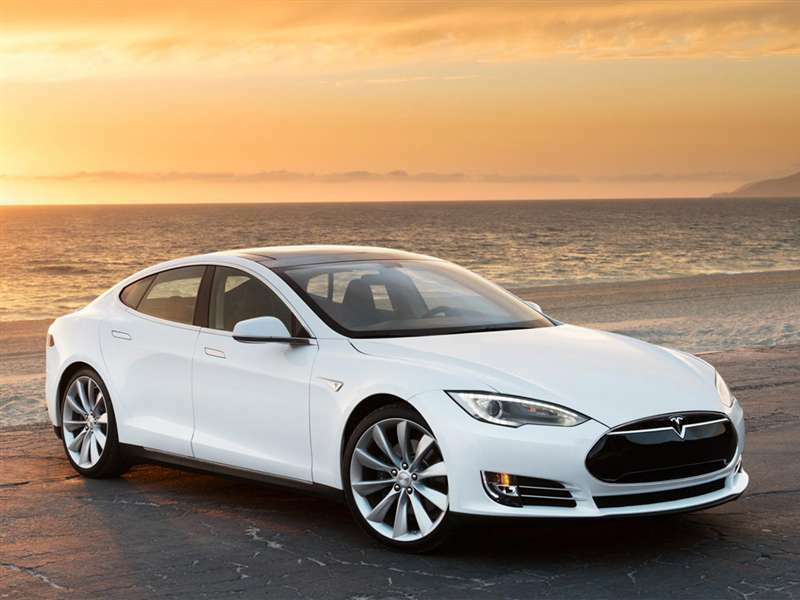 The 2015 Tesla Model S is one of the most prominent members of the zero emission cars club due to its phenomenal performance and luxurious feature set. The Tesla Model S sedan is available in a number of different editions, starting with the entry-level, 380 horsepower '60' model with its range of 208 miles and moving up to the 'P85 D,' which features a pair of electric motors generating a total of 691 horsepower along with all-wheel drive and the ability to sprint to 60-mph in a mind-numbing 3.5 seconds. In between you'll also find the '85' model, which delivers the best possible range of 266 miles and which comes with a charging time of 4.5 hours when using the available dual-charging system (or 9 hours without it) at 240 volts. 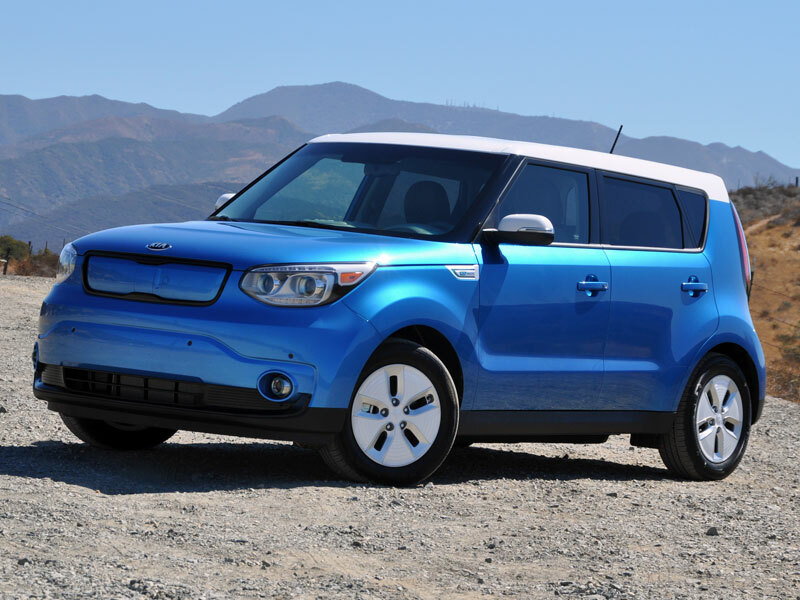 The 2015 Kia Soul EV is another battery-powered vehicle that, like the e-Golf, emphasizes real-world practicality. Matching its gasoline Soul sibling with almost 50 cubic feet of total cargo space, the Kia Soul EV also provides 109 horsepower and 210 lb-ft of torque. 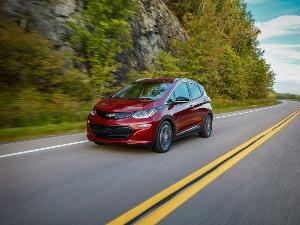 Range for the crossover wagon is listed at 93 miles per charge, which is very competitive, especially considering that the vehicle takes only five hours to full fill its big battery when connected to a 240-volt outlet (or 33 minutes to 80 percent from a DC fast charger). 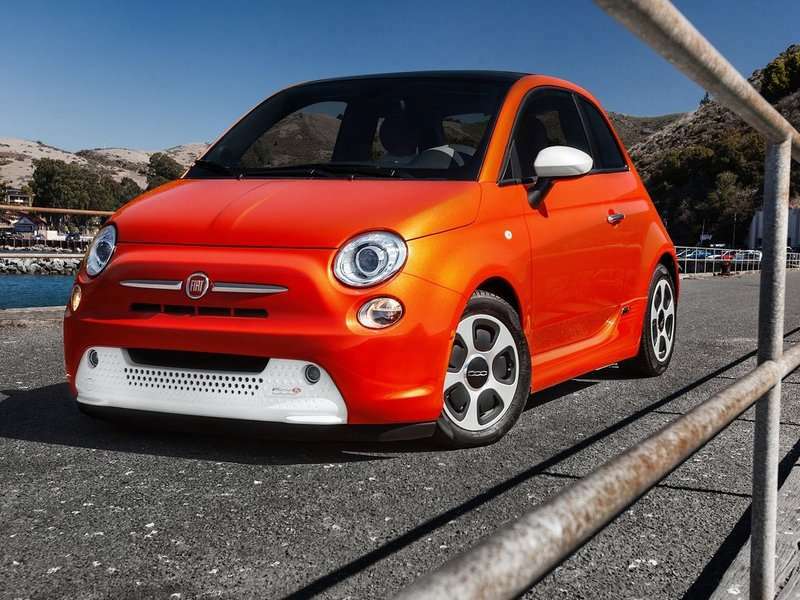 The 2015 FIAT 500e is only available for sale in California and Oregon, which is unfortunate given its slick retro styling and its fun-to-drive character. The all-electric Fiat 500e boasts 111 horsepower and 147 lb-ft of torque from its electric motor, but even more impressive is its 87 mile range - not bad for such a small car. Four hours at a 240-volt outlet and the 500e is good to go again from empty, and if there's one down-side to the Fiat, it's that the inclusion of the battery pack eats considerably into the vehicle's already-tight cargo space. The 2016 Mitsubishi i-MiEV doesn't really impress with its stats (66 horsepower and 145 lb-ft of torque), its range (62 miles) or its looks (it's been accused more than once of having escaped from a golf course). 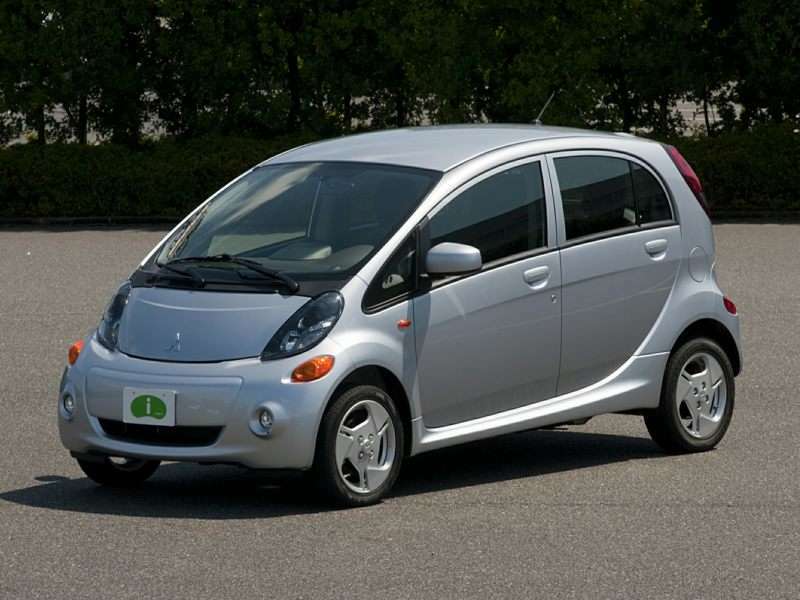 Where the Mitsubishi i-MiEV does turn heads, however, is its price: for well under $30,000 you can park this battery-powered hatchback in your driveway, and you don't have to be living on the West Coast to do so thanks to the brand's more aggressive distribution of the vehicle. When it comes to democratized zero emission cars, the i-MiEV is about as populist as it gets.